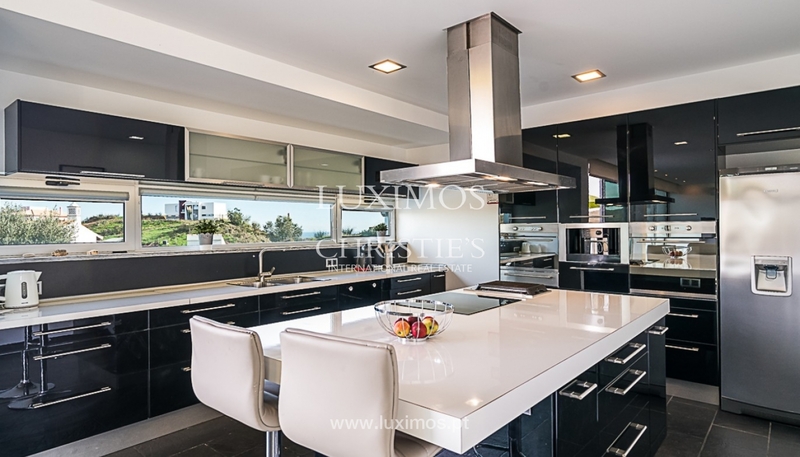 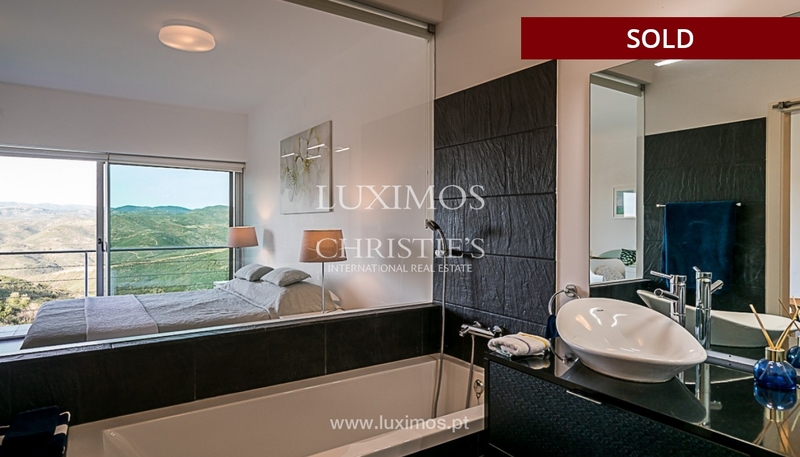 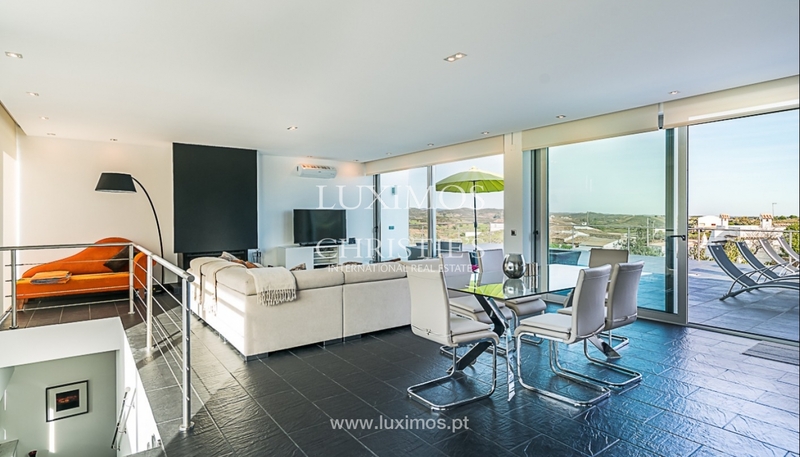 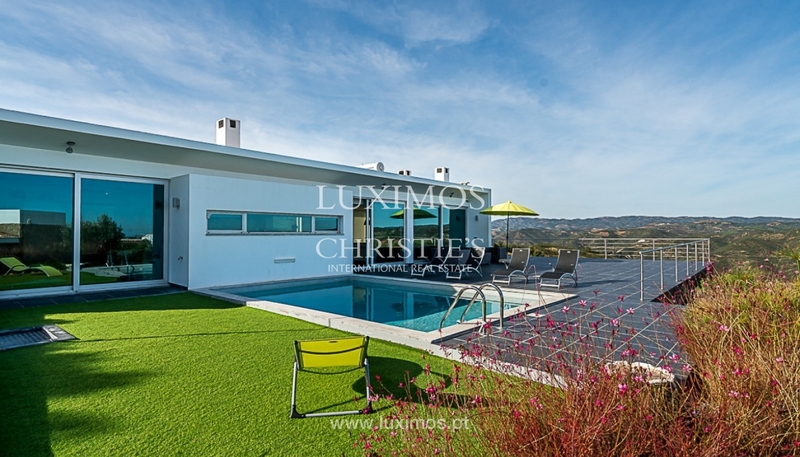 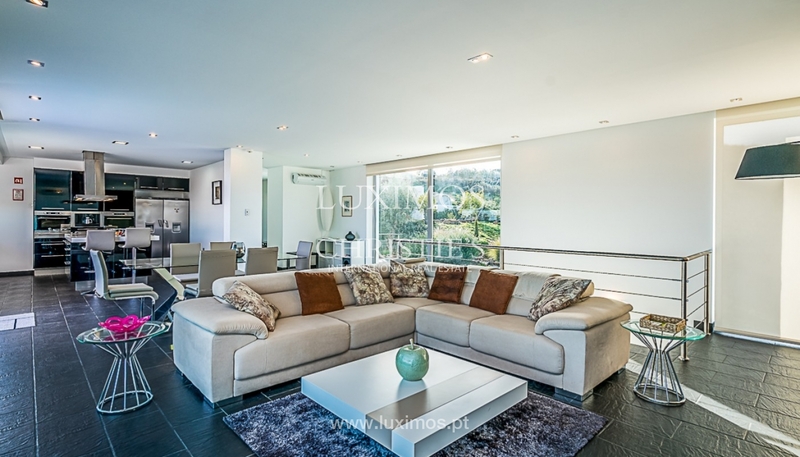 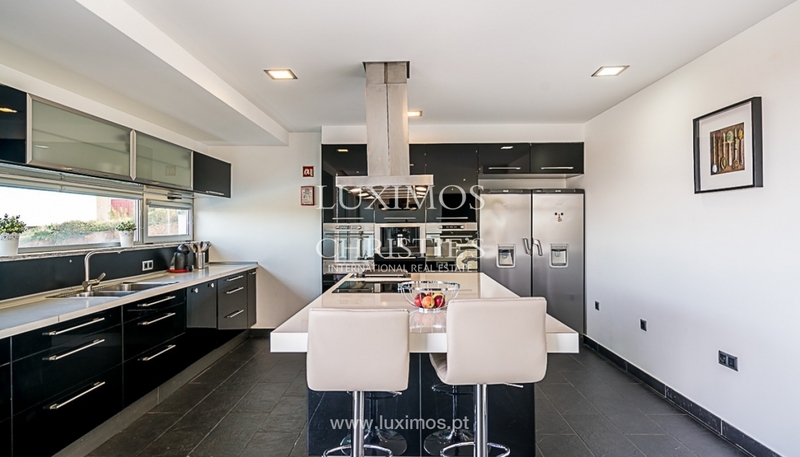 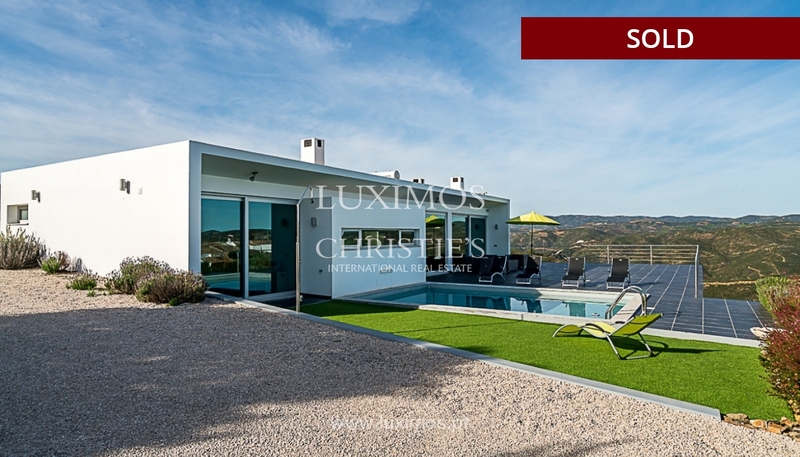 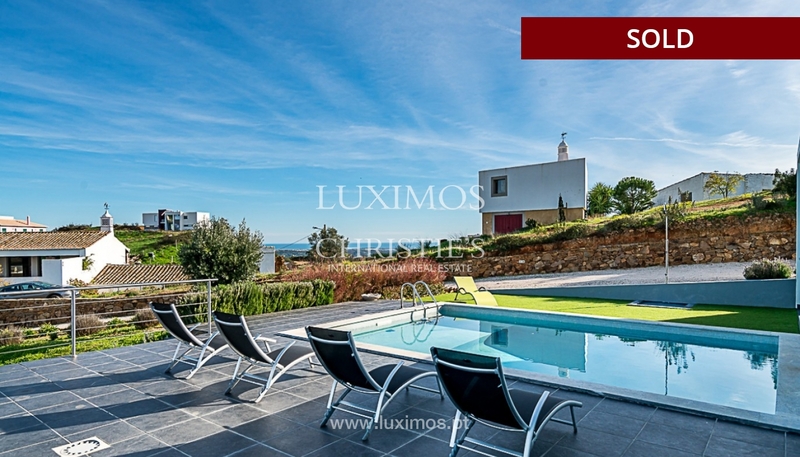 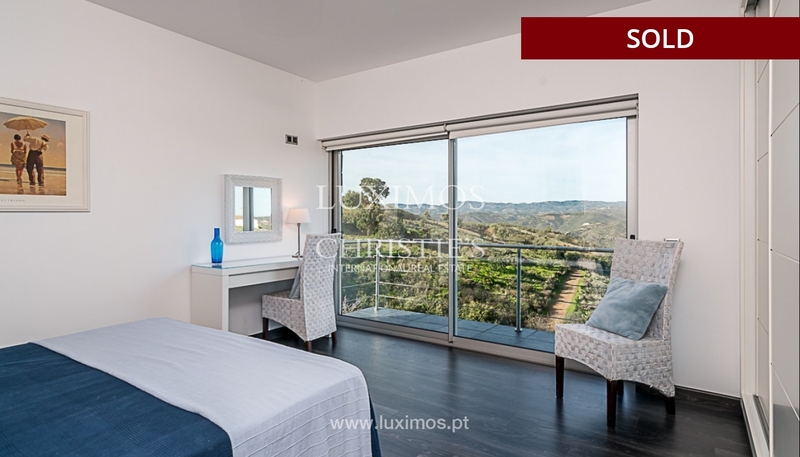 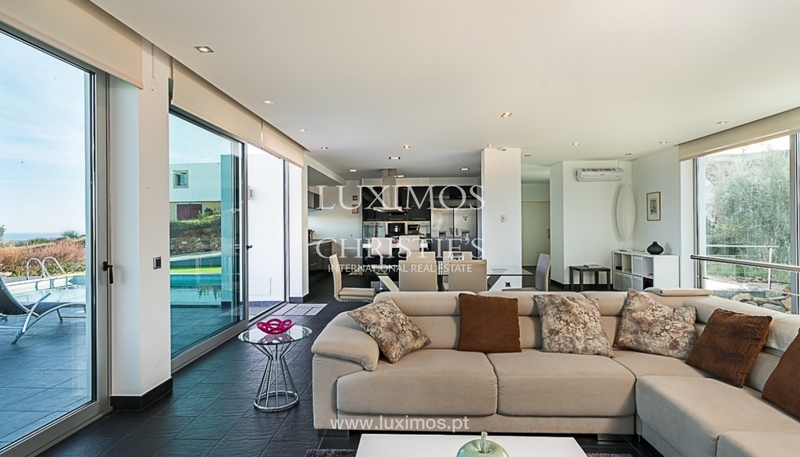 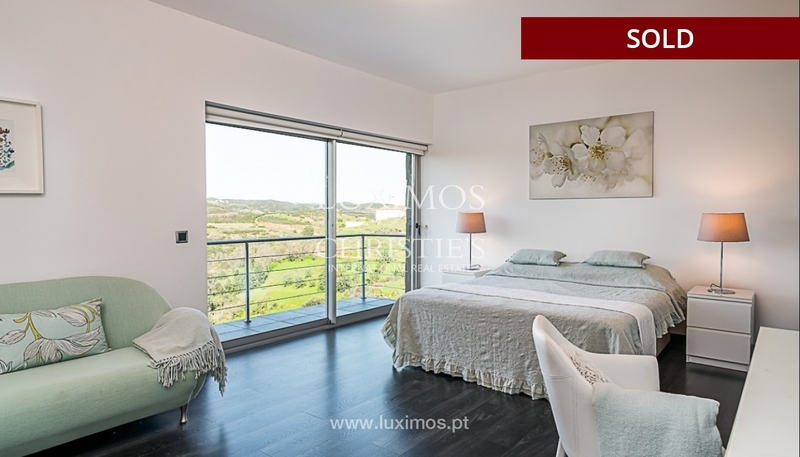 Luxurious modern new villa for sale well located with panoramic views in Tavira. 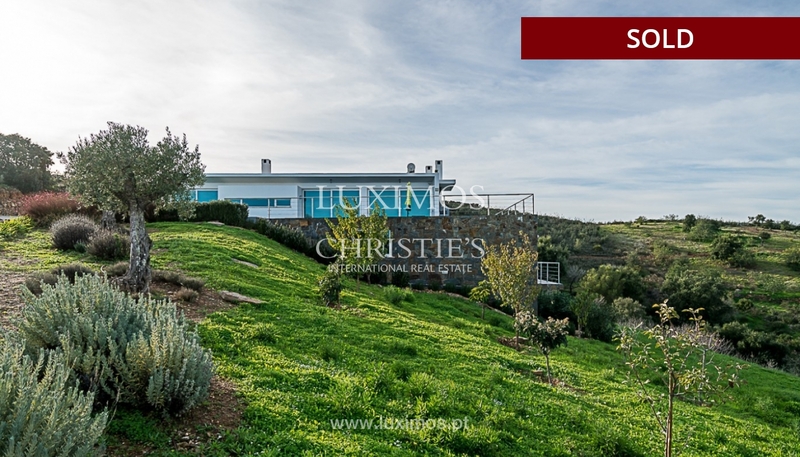 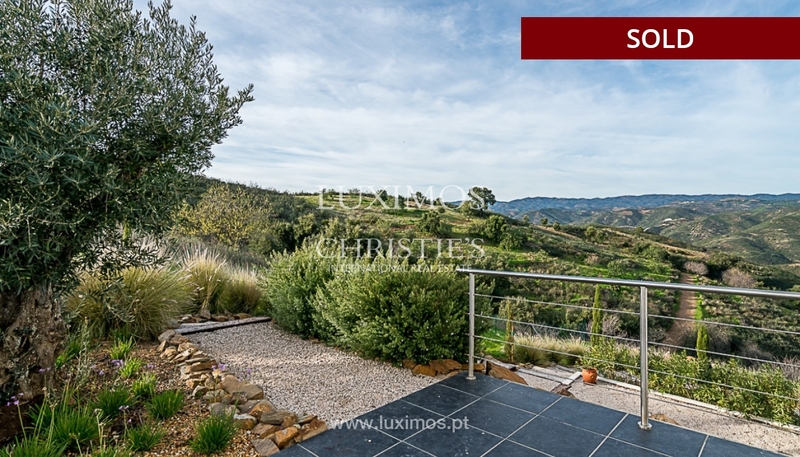 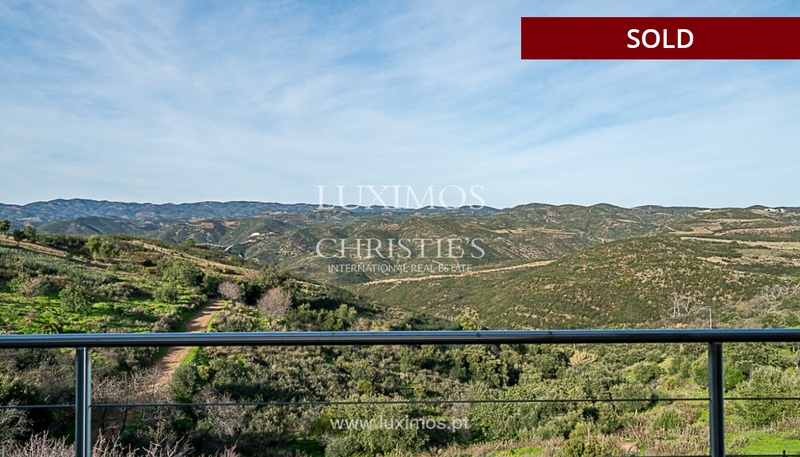 Property of contemporary architecture, surrounded by gardens with a huge terrace, bordered by nature, this house is a delightful retreat in the Algarve. 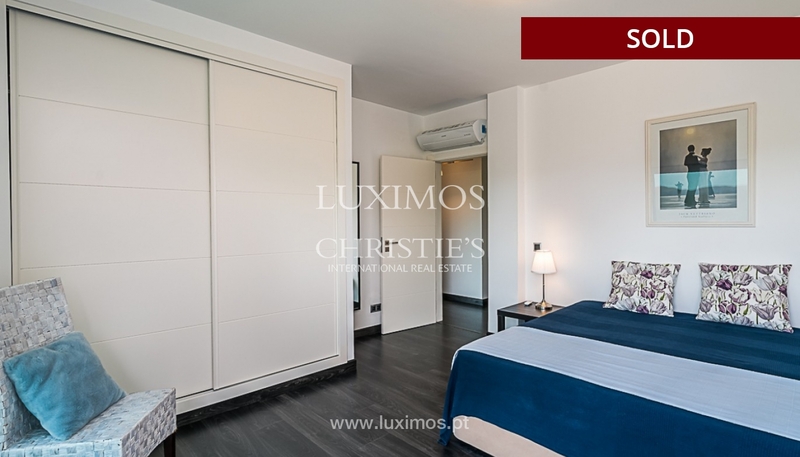 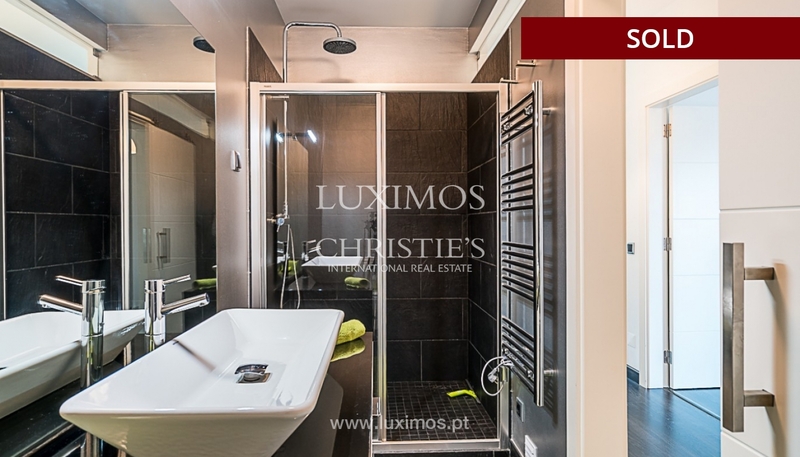 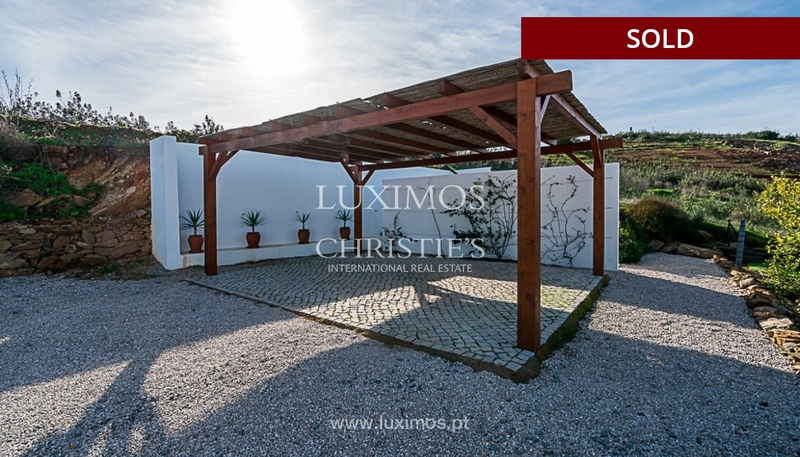 Villa located in a small and traditional village in the Algarve, is a 15-minute walk from the iconic town of Tavira, beaches and golf courses and 40 minutes away from Faro international airport.